The quinquennial National Congress of the Chinese Communist Party will commence in Beijing today. During the Congress, around 370 members of the important central committee will be elected. Chinese President Xi Jinping is expected to be easily re-elected as General Secretary. Jinping’s widespread anti-corruption campaign enhanced his popularity and allowed him to strengthen his position by imprisoning political rivals like former domestic security chief Zhou Yongkang. The Congress will likely stack the committee with Xi loyalists, retaining anti-corruption chief Wang Qishan and promoting Zhang Youxia to vice chairman of China’s Central Military Commission. Although 69-year-old Wang is a year older than the unofficial retirement age, his likely re-election signals Xi’s willingness to sidestep established rules to consolidate his power. Xi’s circumvention of Chinese norms is expected to lead him to remain as president past 2023, breaking the unofficial two-term limit. Xi’s abandonment of the gradual liberalisation process of the post-Mao era may allow him to consolidate power at home, but will also increase the potential for conflict in the international arena. 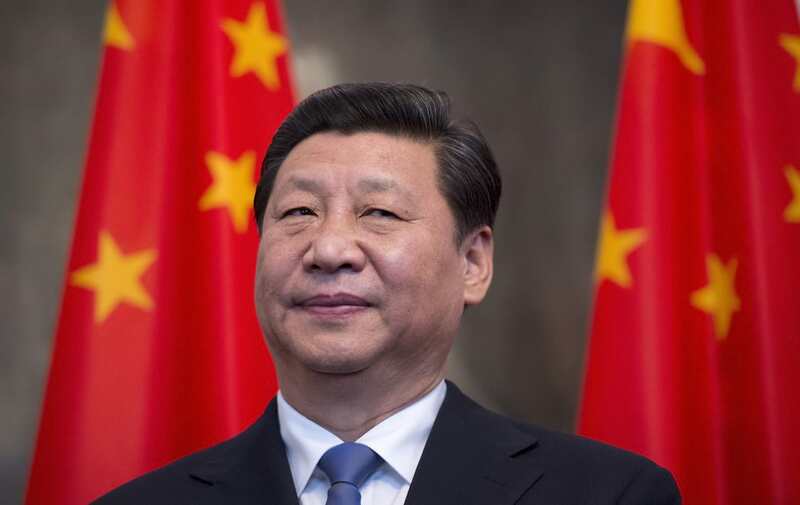 Delve deeper: The Chinese Communist Party Congress: Xi ascendant? Today, Angela Merkel’s Christian Democrats (CDU) will begin talks with the Free Democratic Party (FDP) and Greens to form a coalition government in the Bundestag. 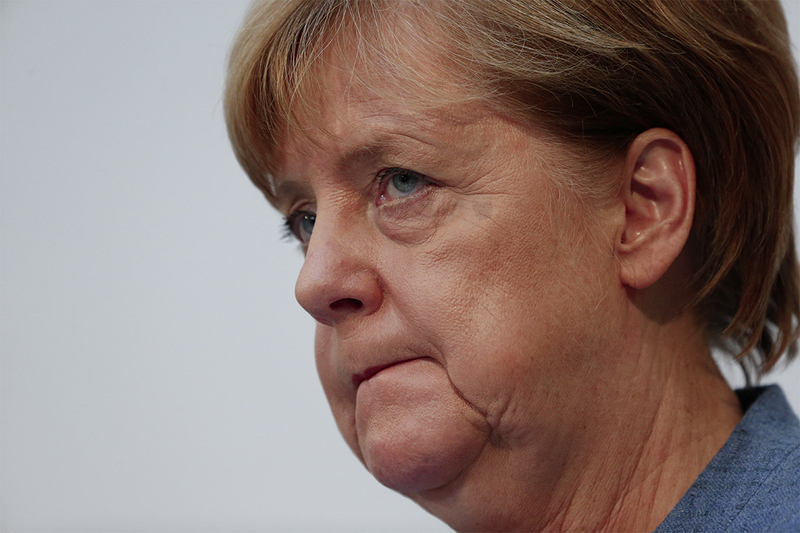 Dubbed the “Jamaica coalition” due to the respective black, yellow, and green colours of the three parties, Merkel has been forced to negotiate with the FDP and Greens after the CDU’s previous coalition partner, the Social Democrats, announced it would go into opposition. The Jamaica coalition is not ideal for Merkel, however, as the centre-right FDP and left-wing Greens disagree on numerous issues. Immigration, defence spending and climate policy promise to be key sticking points in today’s negotiations. Merkel will also be forced to reconcile the FDP’s and the Greens’ European agenda; the two parties already disagree over the issue of a common eurozone budget. With all parties ruling out a coalition with the far-right Alternative for Germany, however, expect an agreement to be reached. Update: hours before coming into effect, a court in Hawaii has issued a temporary suspension of the latest travel ban. The Justice Department labelled the decision “dangerously flawed” and will launch an appeal. President Trump’s latest travel ban will come into effect today. Unlike its predecessor, today’s ban will be indefinite. The newest edition adds Chad, North Korea and Venezuela to the existing list of countries with travel restrictions to the US, while Sudan has been dropped from the ban. The additions of North Korea and Venezuela are critical to the survival of the latest motion, which will undoubtedly face legal challenges. 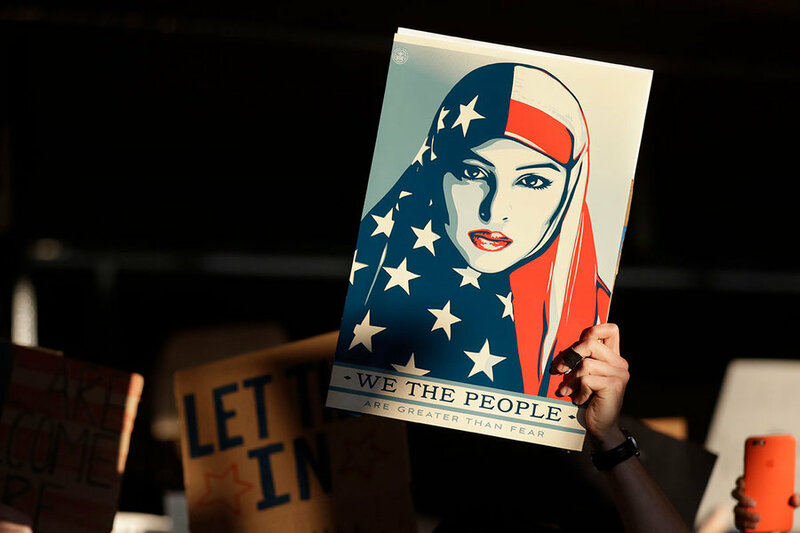 Previous lawsuits successfully argued that the initial travel ban was discriminatory against Muslim-majority countries and was therefore unconstitutional. North Korea already has restricted travel conditions to the US, and Venezuela’s ban only targets certain government officials. As such, their additions are likely a ploy to assuage arguments of Islamophobia. While the inclusion of the two countries will complicate legal challenges, Trump’s own anti-Muslim rhetoric could pose the greatest danger to today’s ban. Lawsuits will likely refer to Trump’s past derogatory comments about Muslims to argue that the ban remains discriminatory, despite its hollow inclusion of North Korea and Venezuela. The UN’s new envoy to Western Sahara—a disputed territory in northwest Africa—will continue his tour of the region with a visit to Tindouf, home to the independence-minded Polisario Front. Horst Koehler has spent the past 48 hours in Morocco, which claims some 80% of Western Sahara. But while Rabat exerts de facto control over a majority of the territory, no country formally recognises its claims and Algeria is openly hostile to it. Algiers has provided logistical, financial and political support to the Polisario Front—a nationalist Sahrawi group—for over 40 years. 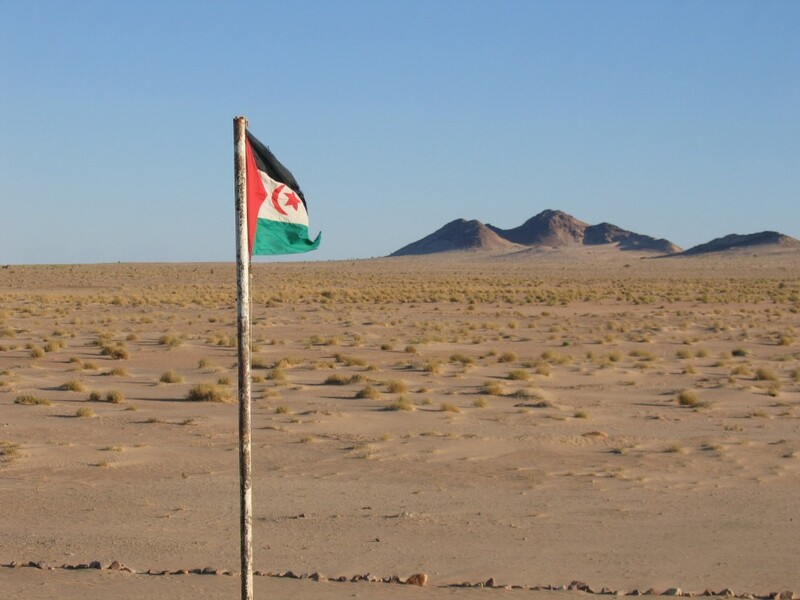 An independent Sahrawi state with close ties to Algeria would grant the north African giant access to the Atlantic Ocean and cement its position as the dominant power in the Maghreb. Mr Koehler’s mandate is to restart peace talks between Rabat and Polisario. Don’t expect speedy resolution; the UN has been perusing peace talks between Morocco and Sahrawi nationalists for over a decade with little success. But as the only African territory yet to resolve its post-colonial status, peace in Western Sahara is long overdue. Kenya’s opposition coalition NASA will resume anti-government protests after a 24-hour lull to mourn the deaths of three demonstrators on Monday. Security forces insist the three opposition activists were shot as they were ‘attack[ing]’ a police station. 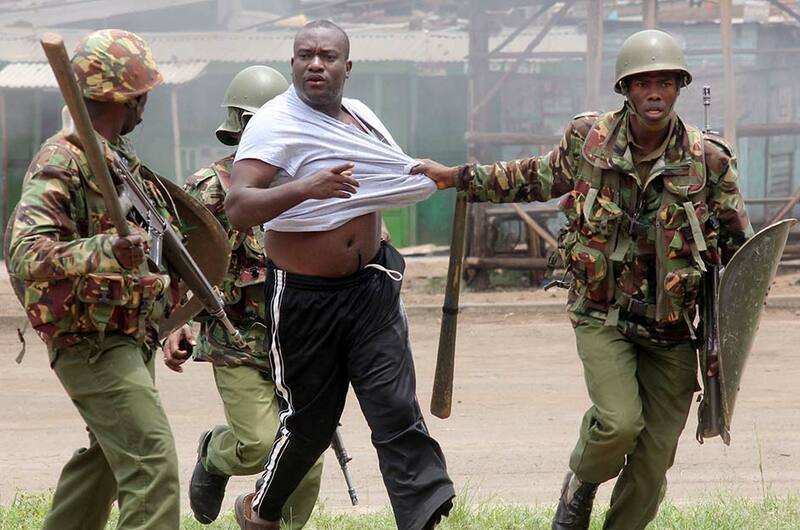 The violence is an ominous sign amid ongoing unrest in Kenya—a country with a dark history of political violence. Opposition leader Raila Odinga says he will announce his “next course of action” on Friday.